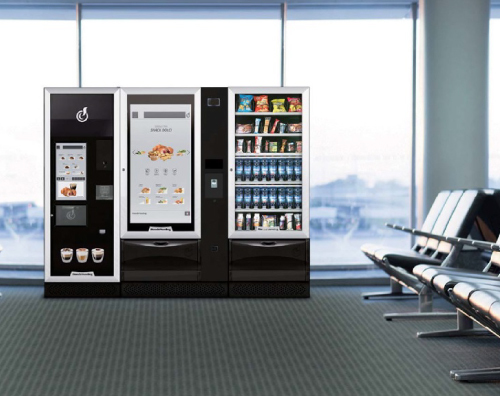 Vending machines are a useful tool to increase the productivity, cohesion and welfare of your workers and customers. 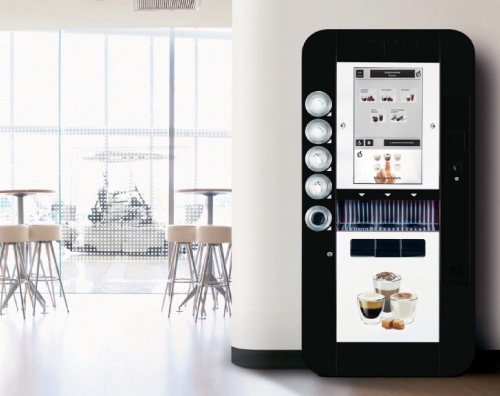 Immediately after installation, the vending machines are ready to use and can dispense any type of product, a useful tool for entrepreneurs who want to optimize time and costs. 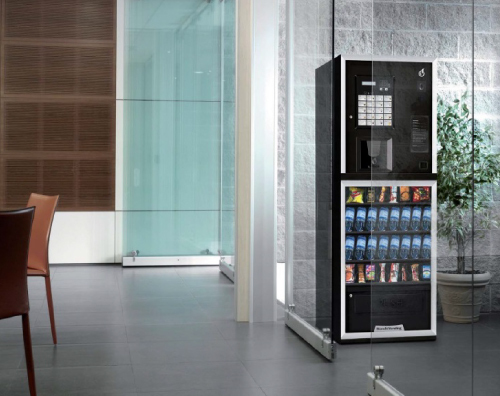 We offer a wide range of vending machines of different shapes, sizes and colours. We are able to find the right machine in respect of available spaces. Our staff will take care of all the phases of the installation, maintenance, recharge and assistance process. Cleaning and maintenance of the machine. The service is ideal for offices, hotels and businesses wishing to offer an additional service to their employees. It is also suitable for large shopping centres looking for a company that can independently manage the service based on logistics needs.